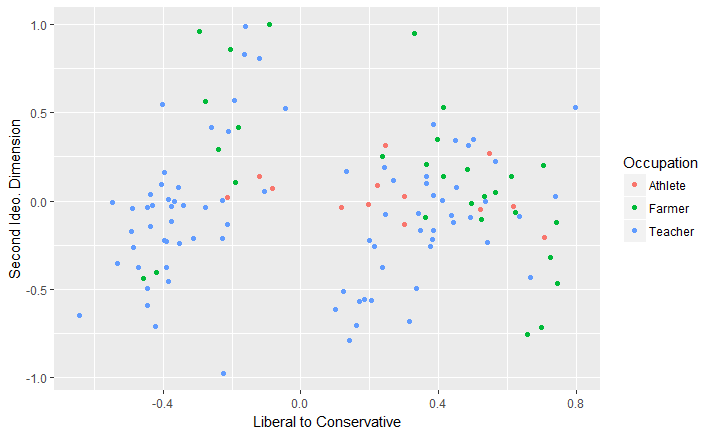 As we’ve highlighted in recent posts, EveryPolitician is an open dataset. We’ve always been strong advocates of open data, but there’s no doubt that it come with its own challenges. For example, when data is freely and openly available, without even the need for registration, we have very little idea of who is accessing it. That, in turn, makes it hard to prove that the project is having impact…and subsequently to find funders to support the maintenance of the project. So we were fortunate that user research interviews for the Democratic Commons led us to Andrew from New/Mode. New/Mode deliver advocacy and engagement tools that are used by hundreds of the top campaign, nonprofits and advocacy organisations around the world. These tools are connecting people to their representatives, so information is key: specifically, information on who politicians are and how to contact them. And that’s just what EveryPolitician is, in part*, providing for New/Mode’s tools which are used by groups in Australia, Canada, the US and the UK. 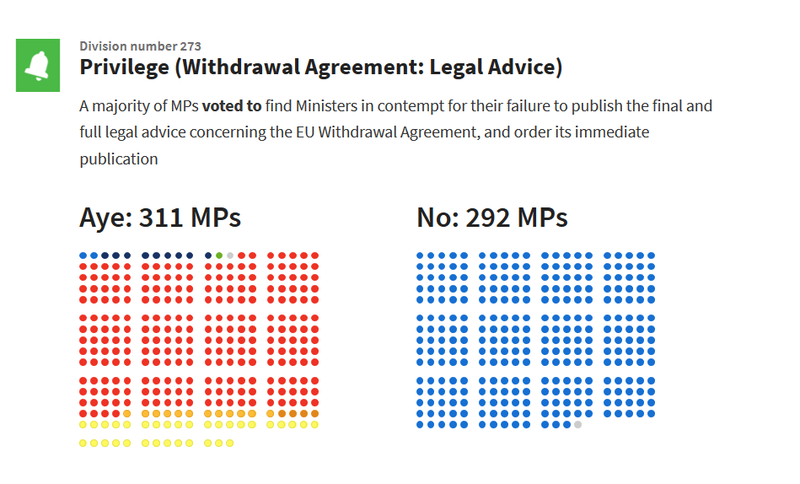 In the UK, ONE’s supporters sent 6,500 emails to MPs over the space of a week, helping to successfully pressure MPs to vote for a Sanctions and Anti Money Laundering Bill that increases transparency and cracks down on global corruption. In the US, Win Without War used New/Mode tools with EveryPolitician data to block a defence bill that would have given Trump more nuclear access. The Sunrise Movement is currently using New/Mode tools to push for swift action on climate change. In Canada, Canadians for Justice and Peace in the Middle East prompted 16,000 emails to Canadian MPs in support of Trudeau’s comments condemning violence against unarmed Palestinian protesters. We need more of these stories to help us build a picture of who uses EveryPolitician and why it is important, to make a case for why we should keep working on it. As mySociety’s Mark Cridge outlined in a previous post, we’ve recognised that EveryPolitician can only become sustainable at scale as part of a wider community effort, which is why we are collaborating with Wikidata — but we still need the resources to do that. 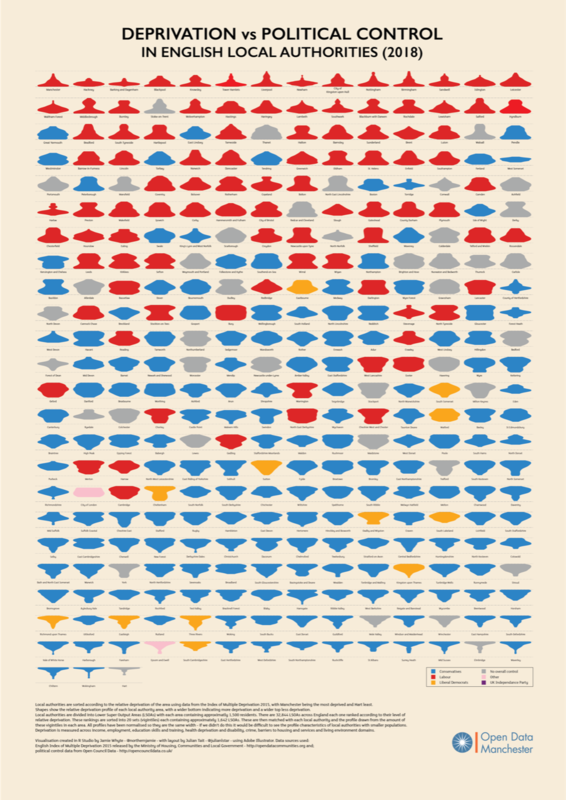 Currently, Open North’s Represent is providing the bulk of the data for Canadian politicians. But senators’ data and Twitter handles for the MPs and senators are pulled from EveryPolitician. For the US, Google Civic does a good job of providing the bulk of information, but again EveryPolitician is used for congressional fax numbers and to fill in any blanks with Google Civic data. In the UK, New/Mode are using another mySociety tool, Maplt alongside EveryPolitician. EveryPolitician data is only available for the national level of politicians as yet. For Australia where they focus on national politicians, the data is drawn from a mixture of Open Australia and again EveryPolitician. Thanks to everyone who braved the very long queues to get into Parliament yesterday — ironically, they were battling for access to a meeting about making parliaments easier to access! We hope that those who waited over an hour to gain entry to the House of Lords committee room felt that it was worth it, despite the wintry temperatures. 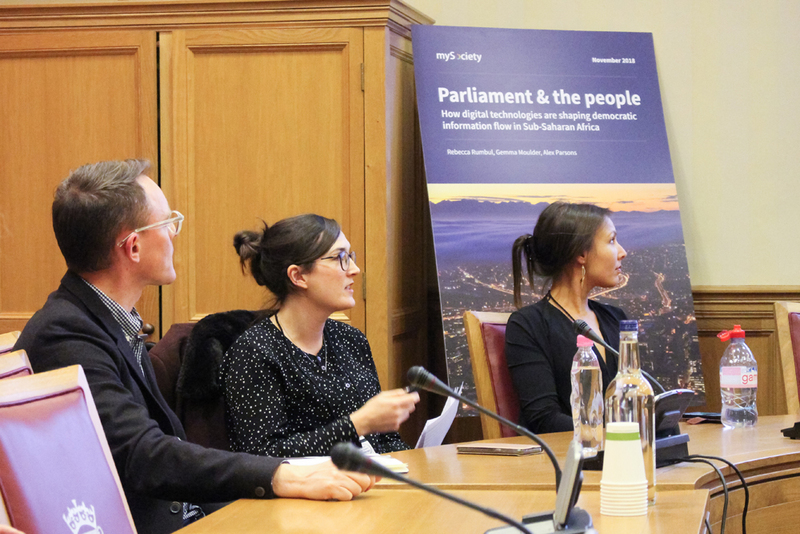 Parliament and the people: How digital technologies are shaping democratic information flow in Sub-Saharan Africa is the result of two in-depth fact-finding trips to Kenya, Nigeria, South Africa and Uganda by our research team. Read the report here. While visiting these countries, report authors Rebecca Rumbul and Gemma Moulder spoke to numerous activists, civil servants, elected representatives and civic tech organisations to fully understand just how political information is disseminated digitally in the region. Their findings give both a unique insight into how technology is being used in sub-Saharan Africa right now, but also allowed for the formulating of six key recommendations for anyone funding or building tech for political engagement. We believe they will apply anywhere in the world. Great thanks to our invited guests who gave us the benefit of their experience and insights into a wide range of associated areas. 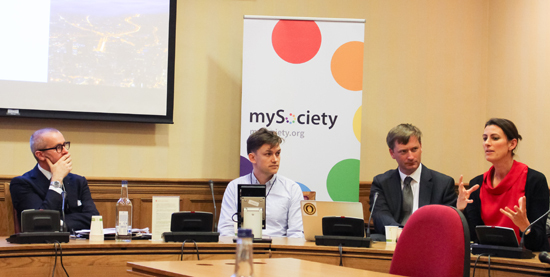 Joining mySociety’s Mark Cridge for hosting duties was Lord Purvis of Tweed, who as a member of the International Relations Committee has an interest in digital tools that help build better, more responsive societies. After an overview of the report findings by our own Dr Rebecca Rumbul and Gemma Moulder, there was a discussion with Paul Lenz of Indigo Trust, Julia Keutgen of Westminster Foundation for Democracy and Tom Walker of the Engine Room. The full report is a great read, but if you only have time to take away the key points, here they are in an easily-digestible form. 1 – Conduct thorough scoping exercises in-country before committing to fund, build or implement a specific solution, and use the intelligence gathered to inform the final product. Paul Lenz previously worked for mySociety, and recalled the process of setting up projects inspired by our own TheyWorkForYou parliamentary monitoring website, for countries in sub-Saharan Africa. He’s now working for Indigo, the grant-makers who made those projects possible, so he’s seen both sides of the picture. Paul described the act of lifting tech from a UK context and ‘parachuting it in, often at the behest of the in-country organisations themselves, who had seen it working well’ as, in retrospect, a mistake. Rebecca stressed that we need to ask the projected end-users what they need, rather than telling them. Work from the ground up, not the top down. Tom added that in-depth scoping research is always useful, and described occasions when it had showed his organisation that a proposed new technology tool was not necessary because local groups were already tackling the problem in other ways. He suggests organisations use the Alidade tool to create a plan for finding technology tools that suit their social change project. Again, Paul brought insights from mySociety’s early days, when we positioned ourselves almost as renegade outsiders — in the early days of TheyWorkForYou, for example, we were even threatened with litigation for publishing Hansard without permission. 15 years later, says Paul, we’ve broadly come to understand that it’s far more sensible to work with institutions than against them. Some Parliaments may be hostile to overtures from NGOs, but the key is often to find one sympathetic individual and discover what you can do, digitally, for them. That tends to open doors. Julia brought in the role of parliaments as distinct from government, especially in relation to scrutiny and committee hearings. Committees need to be open to public record, as they are often closed sessions. 3 – Make peace with solutions that aren’t necessarily replicable, because a good digital platform that is built to be specifically appropriate to each country’s unique governance structure will likely be better used and have greater longevity than platform structures replicated wholesale from other jurisdictions. Each of the countries examined for this report had their own distinct profile when it came to political dissemination by digital means. Often these are shaped by factors such as access to the internet or mobile data: is it cheap and available to all sectors of society? Attitudes to politics will have been shaped by the country’s history, and will require different means by which to encourage engagement with the democratic process. These, and many other factors, cannot be shoehorned into a one size fits all solution. 4 – Ensure that comprehensive, good quality, data sources are identified before trying to build anything, because poor or inconsistent data is one of the most common issues that threatens the operability of digital tools for parliamentary monitoring. Contact details of politicians quickly become obsolete — in one of the countries examined, it was common for politicians to change them frequently, specifically to prevent easy access by constituents! Activists have better things to do than collect and maintain data, so input in this area can be extremely helpful – which is the thinking behind our own Democratic Commons project. 5 – Ensure ongoing, stable funding for maintenance and growth, and ensure this encompasses both development and non-development work, as without this, the platform will rapidly become out of date, and is likely to fall into obsolescence. Bad tech ‘poisons the well’, and so do projects that launch with a fanfare but then fall by the wayside as funding is removed. Well-meaning projects can even do more harm than good, if they result in potential users mistrusting new projects because previous ones have made them jaded. 6 – Integrate digital tools as much as possible with relevant social media platforms, as shareable and user-friendly content is likely to be disseminated much more widely through these channels, than through visits to the tool itself. One significant point is that in some countries, internet access is constrained to a few ring-fenced platforms sold as a bundle by mobile phone providers: those subscribing to these very common data packages will never see a parliamentary monitoring website, no matter how beautiful it is, if it can’t be accessed via Facebook, WhatsApp or Twitter — and especially if it is heavy to load and eats into a rigid data allowance. Of course it’s far more exciting to launch a new site or an app, but the reality is that a quick video clip or graphic that can be easily shared by social media may have much further reach. Hopefully that has given you a taster of the debate around the report launch and the salient points you’ll find within. For a much more in-depth look at digital democracy in the region, download the report, for free, now.